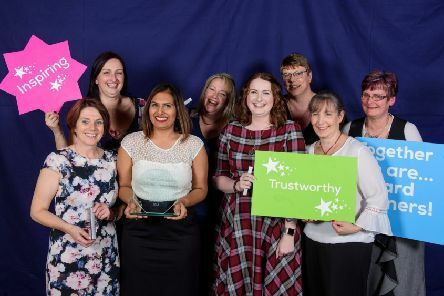 Staff at Lincolnshire Co-op’s pharmacy in Heckington are celebrating after taking a top title in a company award scheme. 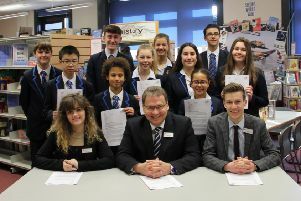 There are more than 20,000 of them, spread across 150-plus countries, and now there is one at Sir William Robertson Academy, Welbourn – an Interact Club. 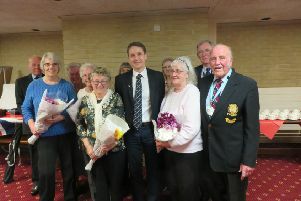 More than 150 years’ combined membership was recognised at the latest AGM of the Cranwell Royal Air Force Association. 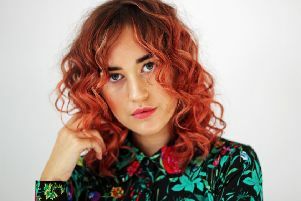 A Sleaford hairdresser is vying for a national honour as part of the world’s longest-running live hairdressing contest. 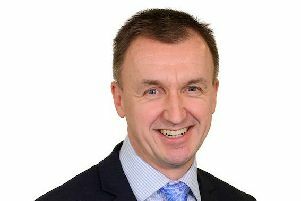 A Sleaford secondary school is celebrating after earning praise from the Government’s education watchdog. 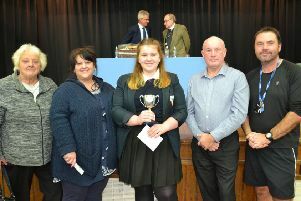 Celebrations have been held at a school near Sleaford to mark the achievements of pupils across two year groups. 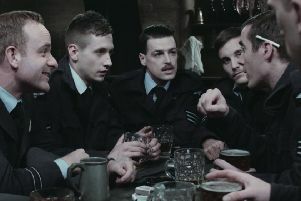 A band of Sleaford filmmakers are watching their Second World War project take flight, after securing a distribution deal which will see it at selected cinemas nationwide and available to buy at shops around the world. 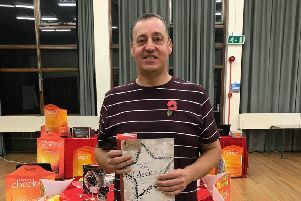 A member of a Sleaford weight loss group has been hailed as a ‘real inspiration’ after shedding eight-and-a-half stone since last summer. A new pilot training facility at RAF Cranwell is among the projects to have won recognition in the third annual Greater Lincolnshire’s Construction & Property Awards 2019. 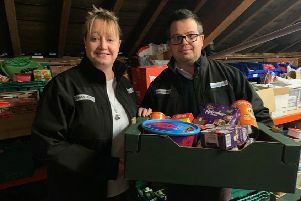 A Sleaford business says it has taken the ‘season for giving’ idiom to heart, making a sizeable cash donation to the town’s food bank. 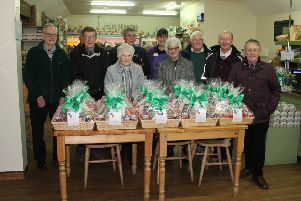 Members of the Sleaford and District Branch of the Royal British Legion are pictured before handing out Christmas hampers to local ex-service personnel or their families. 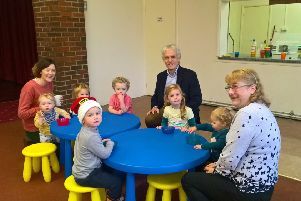 Young members of a baby and toddler group near Sleaford now have child-sized furniture to help them in their activities thanks to a council donation. 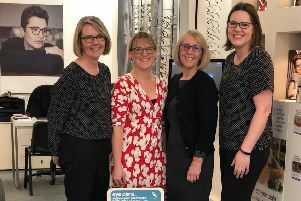 Schools in the Sleaford area have given the gift of sight this Christmas by helping to collect more than 1,000 ex-specs for charity. 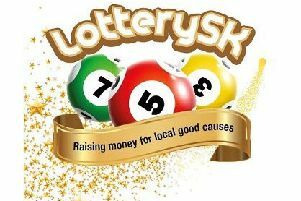 A new weekly lottery that raises money for good causes in South Kesteven now has more than 1,000 players. 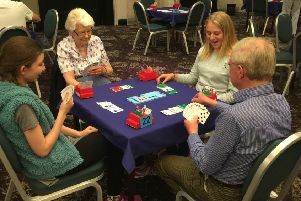 A group set up in January to bring people in the Sleaford area together by introducing them to bridge is moving home and expanding its operation after proving a hit in its first year. 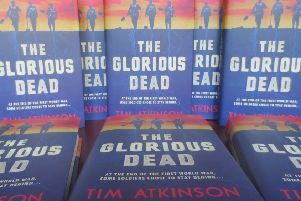 It was billed by its author as ‘one of the great untold stories of the Great War’, but now, following a successful online fundraising campaign, it has been immortalised in print. 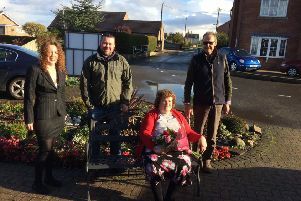 Recognition has been paid to a former member of Walcott Parish Council for her decades of service to the authority. 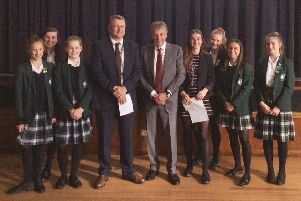 A former vice-chairman of the Football Association, a man credited as one of the main architects of the Premier League, has spoken to pupils in Sleaford. 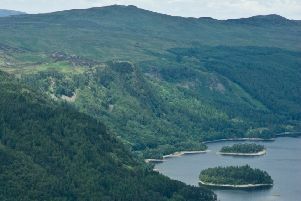 Members of Lincolnshire Police for the Sleaford area are set to take on a charity climb in the Lake District in tribute to fallen colleagues.